When everything seems utterly mesmerizing and meaningful like the captivating romantic songs and the vivacious hues of the vibrant flowers, the time marks the occasion of the amorous Valentine’s Day. Celebrated in full spirits and exhilaration all around the world, this romantic day is all about indulging in the jollifications of the most heart feelings and emotions for our special ones. Dubai is not just a beautiful country but also a land of good opportunities that welcomes individuals from worldwide to try their destinies. If your significant other is one of them, then don’t forget to send valentine gifts to Dubai to convey your heart-warming wishes to them. 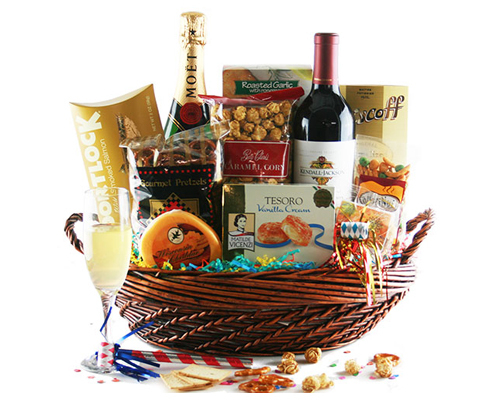 Valentine gifts are no more a formality, but have become the latest trend nowadays. People send amazing and interesting gifts to their partners on this Day of Love to express their heartiest emotions to them. With such great Valentine’s Day gift shop in Dubai, sending Valentine gifts to Dubai is no more an expensive affair. If your mind is still struggling with the wonderful Valentine gifts ideas for your beloved, then, we have compiled a list of some really fascinating gifts to stupefy your precious one this Season of Love. 1. Latest voguish attire: As ladies can never get enough of shopping for the best fashionable attires for them, this Valentine’s Day, present your special one with the most stylish dress according to her dressing style. Even though she is miles away from you, but, she will love to dress in your gifted dress during this wonderfully romantic day of the year just for you! If you are finding it difficult to pick a dress for her, select decent black attire that speaks of elegance and style altogether. 2. Jewelry: The next best valentine gifts for girlfriends are the jewelries. 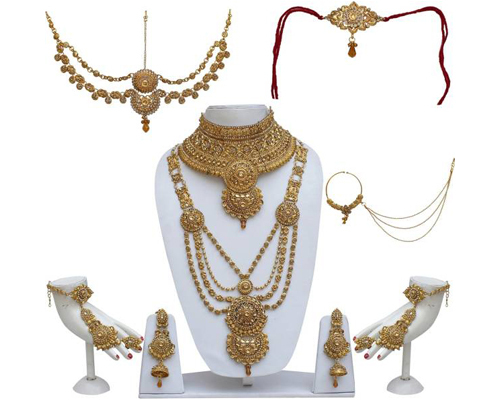 Women are just crazy about donning beautiful jewelries on regular as well as special occasions. Choose a piece of jewelry that matches with the selected dress, or you can also go for silver jewelries in case you are short on budget. Silver jewelries speak of elegance and charm by keeping your entire dressing style not so loud. If Valentine’s Day is the day you are going to propose to her asking her lifetime companionship, then, include a beautiful ring in your Valentine surprise. 3. 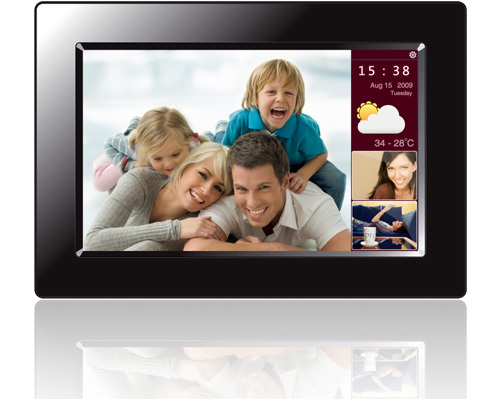 A digital photo frame: Bored with giving the same old personalized photo frames again and again on special occasions to your partners? The digital photo frames are amazing technology-friendly gifts that can recreate the memorable moments all over again with wonderful effects. This Valentine gift will aesthetically play all your beautiful memories in front of your sweetheart just like Smartphones. Select from a wide range of digital photo frames in fantastic designs and shapes and place your order. 4. Full Day surprises: Make every hour of your charming ladylove a memorable one with mesmerizing Valentine gifts. Begin her day with a vibrant bouquet of red roses or mixed flowers delivered at her doorstep from a reliable Valentine’s Day gift shop in Dubai. Add a beautiful message to this alluring gift to make her feel better and livelier. In the later hours of the Valentine’s Day, send chocolates, teddies, dresses, neck pieces, personalized gifts, and many more gifts to make this day an enchanting one even in your absence. 5. Combo of handbag and footwear: Both these gifts are dire necessities of every woman in this world. Just open any girl’s wardrobe, and there you’ll find an area especially dedicated to these items. Presenting your beloved with a plush handbag and stylish footwear will make her feel jaw-dropped with your gifting sense. Go for the blacks or tan browns for both the gifts as they are very much in trend. 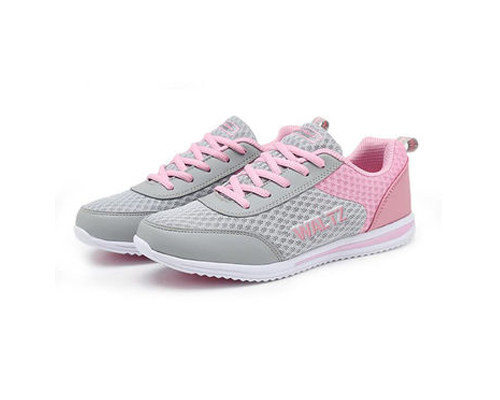 For the footwear, go for the high heels ones as women think of them as chic and fashionable. 1. Shoes: Men are just crazy after shoes; they can buy them anytime and every time. Just check the cart of any online product site in your boyfriend’s friend or laptop, and there you’ll find a pool of selection of shoes being made by him. Whether it’s the sneakers, sport shoes, or the formal ones, they stock every variety of them ranging from colors to different styles in their closets. So, pick a pair of shoes according to your man’s preference and be ready to surprise him in his favorite way. 2. A grooming kit: What’s the difference between a man and a handsome man? Well, definitely wonderful grooming techniques. When a man takes extreme care of himself in terms of their physical appearance by grooming their features from time to time, he becomes a perfect man of every girl’s dreams. So, this V-Day, bless your handsome lover with a plush grooming kit to assist him amplify his God-gifted smart features and distinguish him from other men. 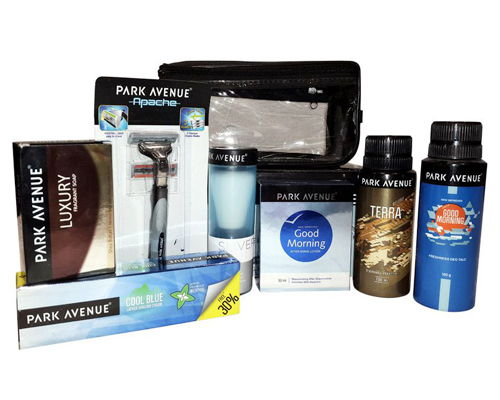 These kits include a bath rove, a trimmer, shaving kits, and other essentials that will keep the tag of ‘handsome’ always by his name. 3. 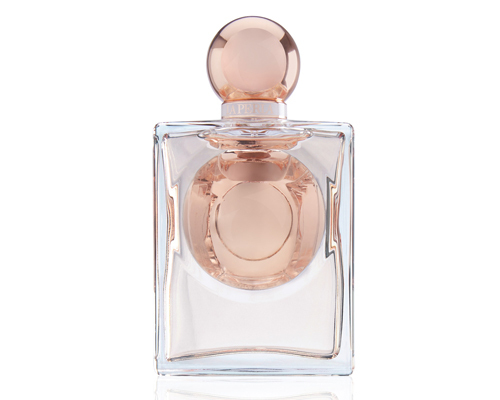 Perfumes: Girls often tend to lose their hearts to men who smelled extremely nice and delicious. It is human nature that attracts human beings attracts towards each other through the smell of their bodies. Therefore, if you are extremely in love with your man, then think of gifting a luxurious perfume having n incredible fragrance this Valentine’s Day. The floral notes will help in creating another moment of intimacy between both of you. 4. A plush manly gift hampers: These wonderful men’s hampers speaks of wallets, handkerchief, ties, cuff-links, tie pins, deodorants, and belts. Containing every essential item that your man requires in day-to-day lives, this V-Day gift for boyfriend or husband is a thoughtful gift from your end. It will convey your caring thoughts, and feelings of love and affection that you hold in your heart for him. 5. 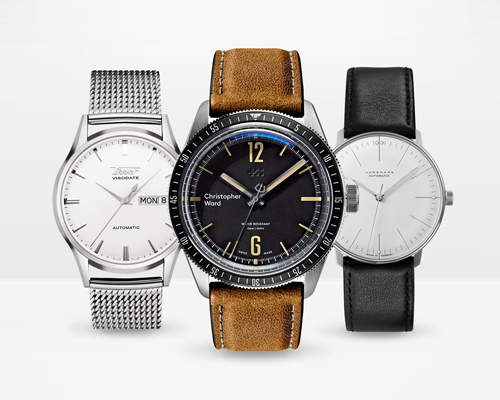 Wrist watches: Be it a regular sports watch, a formal watch, or a fitness tracker, wrist watches are excellent gift options for every man on this earth. They love to have a collection of every kind of watches in their closet that suits their everyday dressing styles. There is a good variety of them available online in every price range which you can directly send to him all the way in Dubai. After all, the entire credit goes to time for bringing both of you closer to each other. You must be feeling a bit at place after reading these amazing Valentine gift ideas here. Flowerdeliveryuae is a reliable online portal that will help you send valentine gifts to Dubai with just few clicks.